As the value of Bitcoin tumbles at the cryptocurrency market, Nigerian’s stake in the market declined dropping to N1.51 billion as against N1.733 billion which it was at the beginning of last month. The value of the cryptocurrency dropped by 7.16 per cent within seven day to fall below $7,800 value. As at yesterday, Bitcoin at the global market was selling for $7604.71 per unit, $586.76 lower than what it was last week. 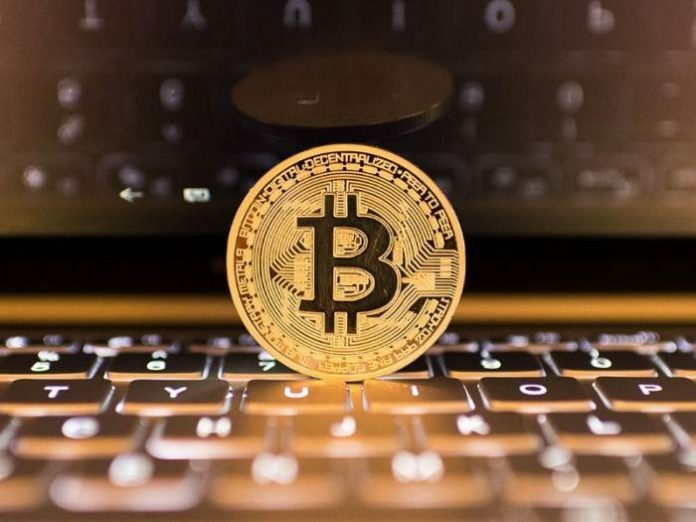 Analysts said the downturn in the price of Bitcoin was due to the string of negative news and developments eroding investor appetite for the cryptocurrency. Analyst at FXTM, Lukman Otunuga noted that “technical traders are likely to closely observe how prices behave above the $7500 level. Sustained weakness below this region could trigger a decline towards $7260. For bulls to jump back into the game, Bitcoin needs to secure a daily close above $8000. Nigeria’s investment in the cryptocurrency space has moderated from N2.075 billion figure recorded for December 2016, as a study showed that about 56 per cent of crypto startups that raise money through token sales die within four months of their initial coin offerings (IOCs). The findings of a Boston College study showed that only 44.2 per cent of startups survive after 120 days from the end of their ICOs. The researchers, Hugo Benedetti and Leonard Kostovetsky, examined 2,390 ICOs that were completed before May, analysing the intensity of tweets from the startups’ Twitter accounts to infer signs of life. The study showed that acquiring coins in an ICO and selling them on the first day was the safest investment strategy but many individual investors can’t participate in ICOs, so this option isn’t open to them. Still, all investors should probably sell their coins within the first six months. “What we find is that once you go beyond three months, at most six months, they don’t outperform other cryptocurrencies. The strongest return is actually in the first month,” Kostovetsky said. According to Kostovetsky, returns had been declining over time, as startups have become savvier about pricing coin offerings and more have people jumped into ICO investing. Returns of people who sold tokens on the first day they were listed on an exchange have been declining by four percentage points a month. “They are much lower now, so I wouldn’t expect them to continue to decline at this rate,” he said. A slew of recent studies have shown just how risky ICO investing is. More than 1,000 tokens have already bitten the dust, according to the website Coinopsy. “People often look at returns and say this is a great deal, but we teach in finance that return is a compensation for risk. These are stakes in platforms that have not yet been built, that have no participants yet. There’s a lot of risk. The majority of ICOs do fail,” Kostovetsky said.